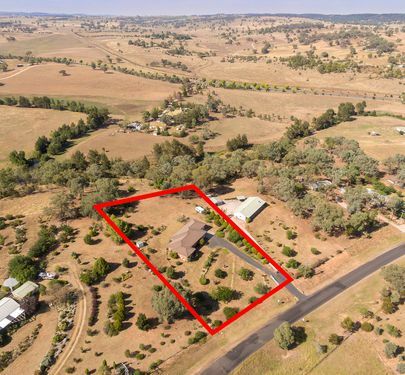 This well planned home, has the best of both world. 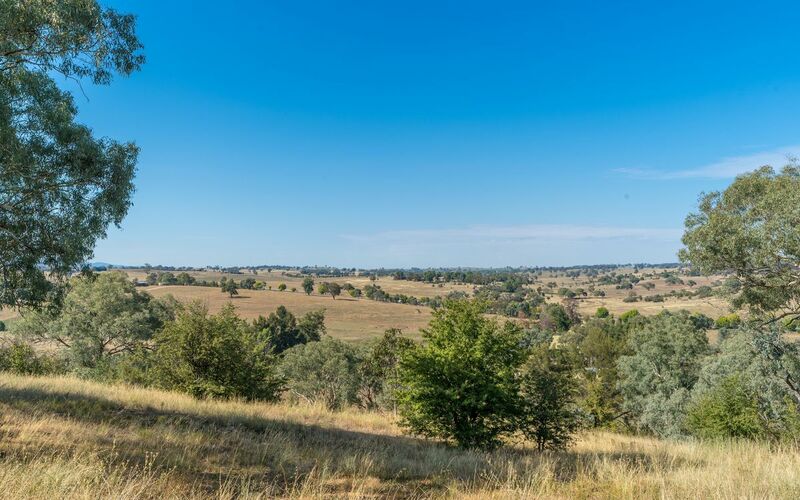 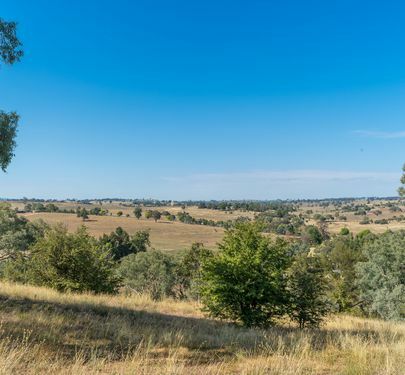 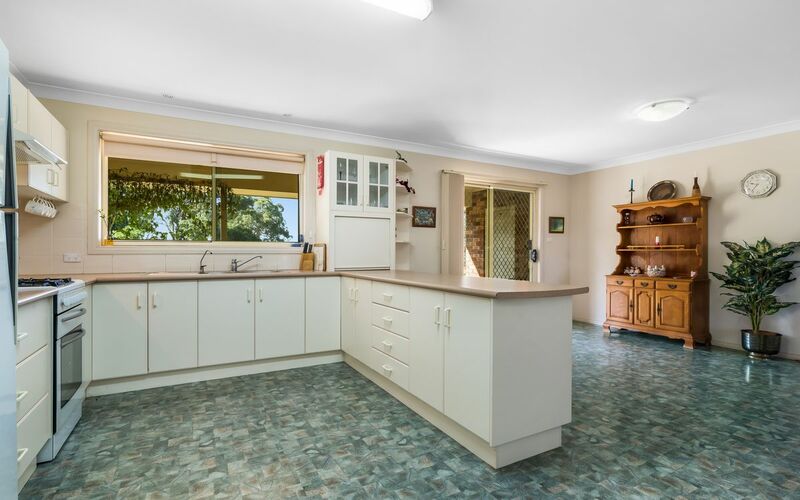 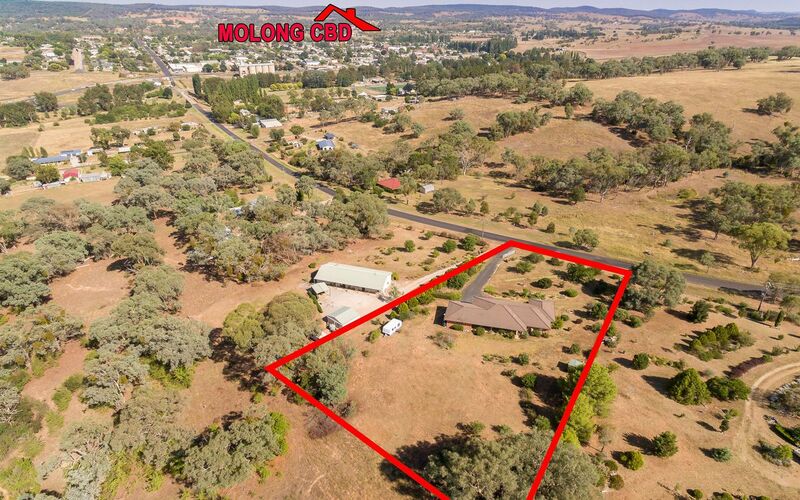 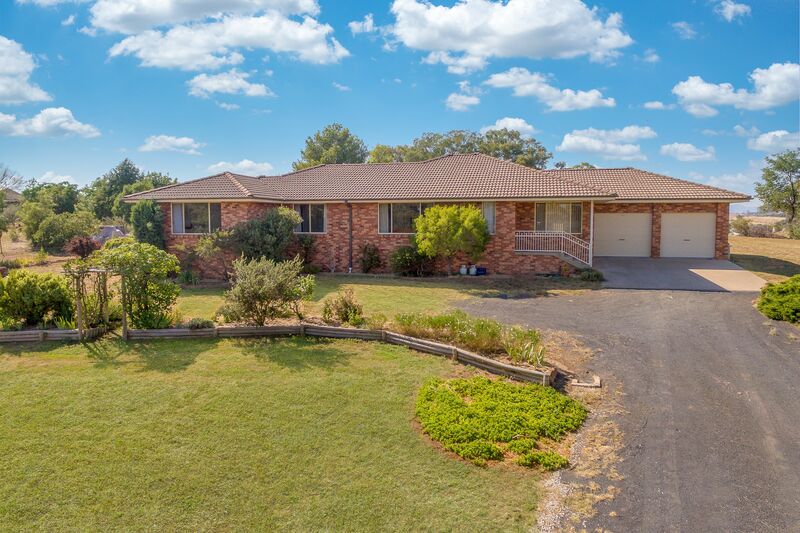 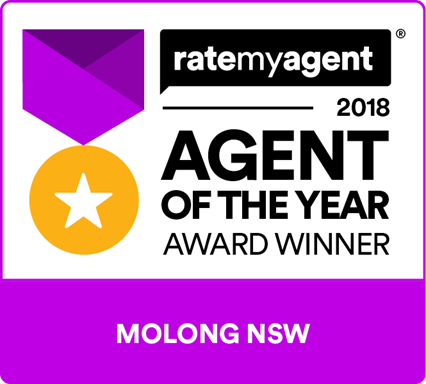 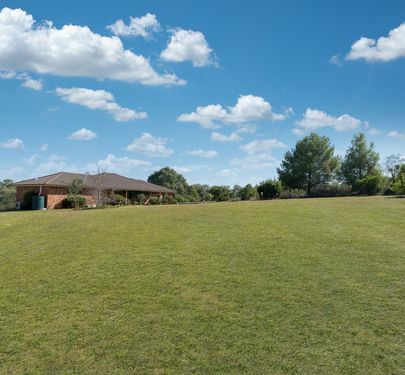 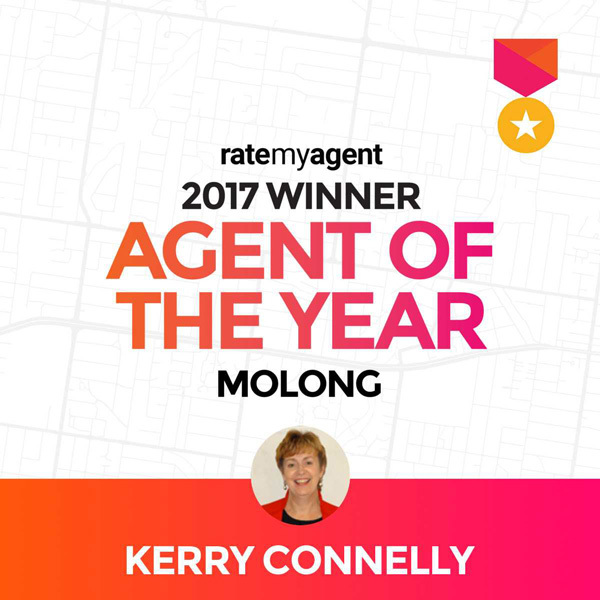 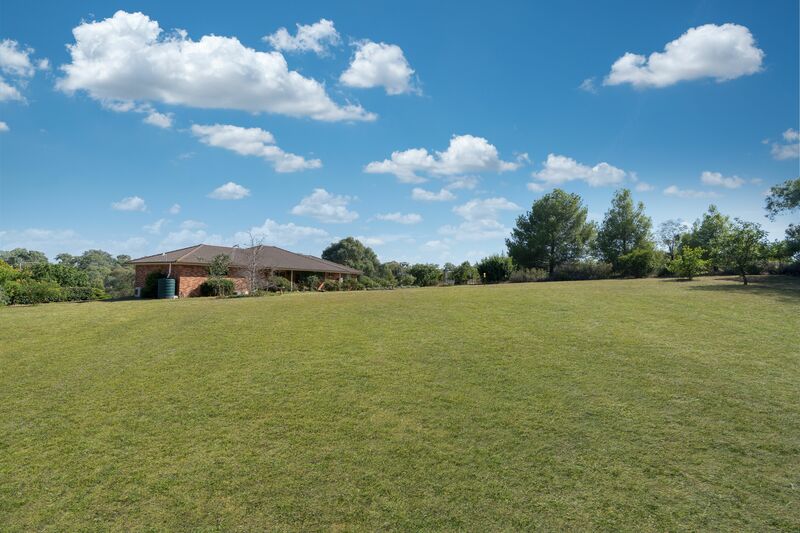 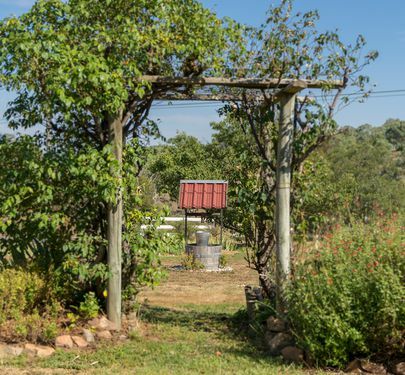 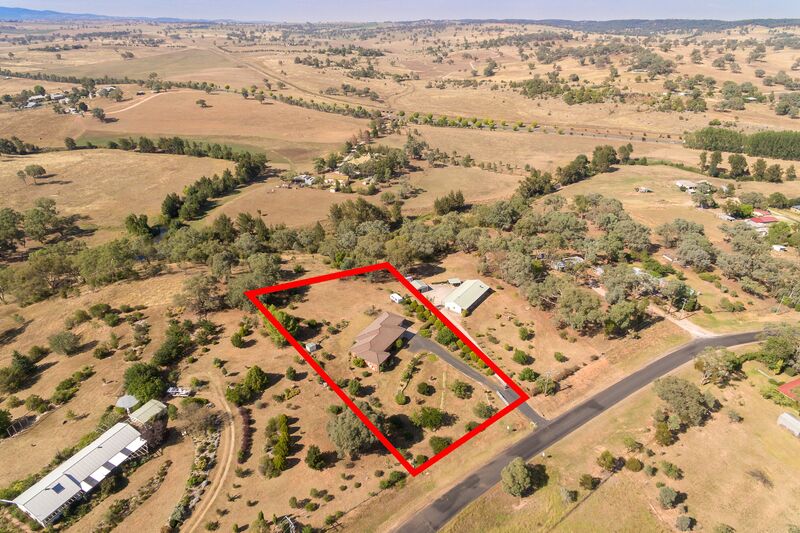 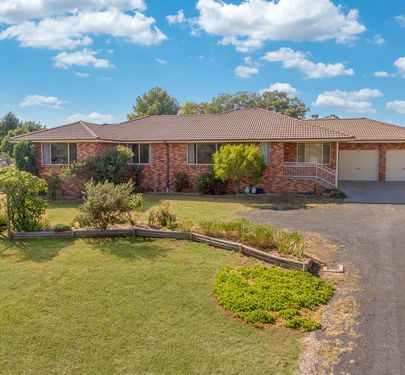 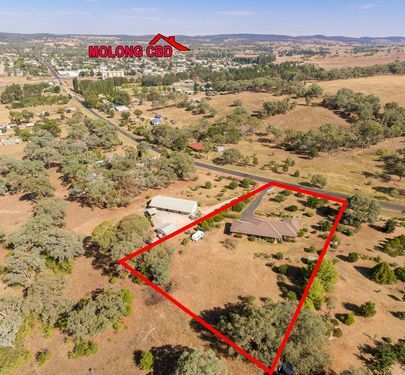 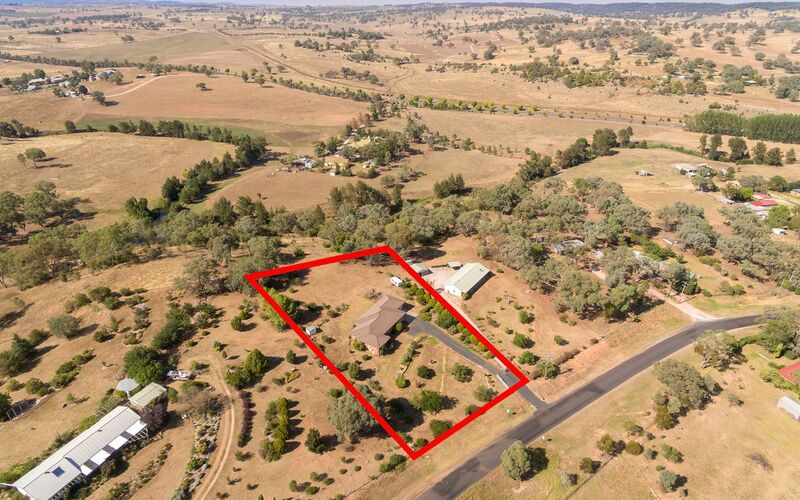 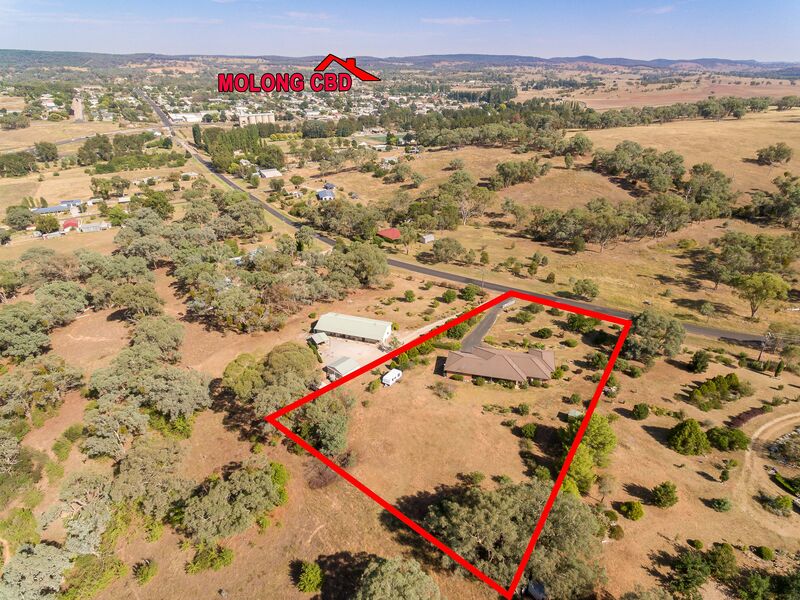 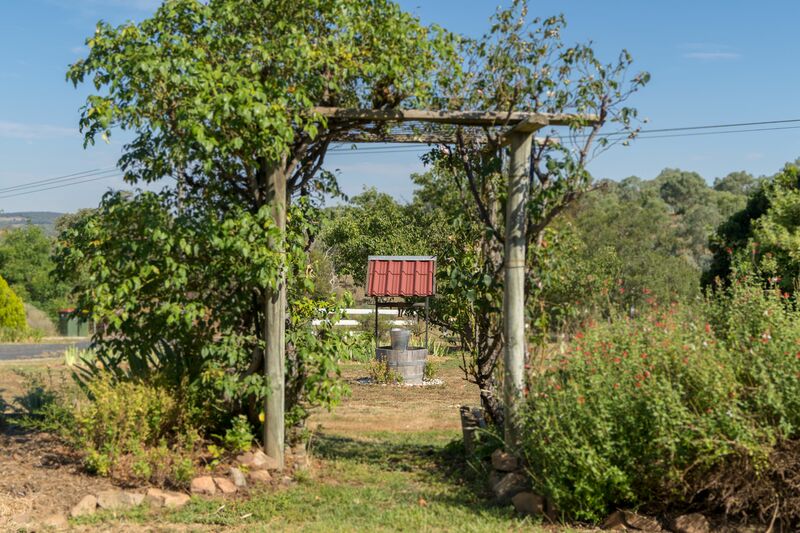 With one acre of privacy, a rural back drop, views to Mt Canobolas and yet close enough to town for convenience. 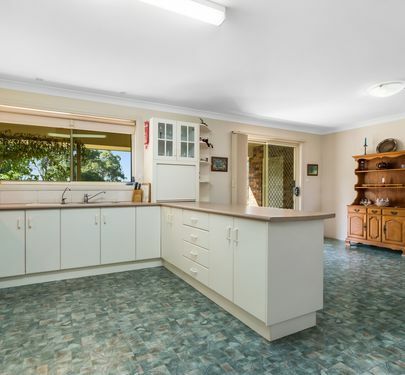 You will be delighted with the size. A spacious kitchen overlooks the casual dining and family room. Double doors lead to the formal lounge and separate dining area. All 3 bedrooms are queen size with built-ins, the main with air conditioning. 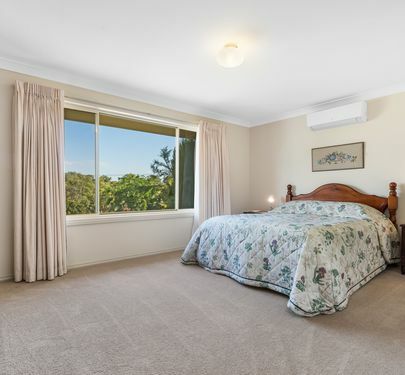 With 2 bathrooms, a large laundry and plenty of storage. 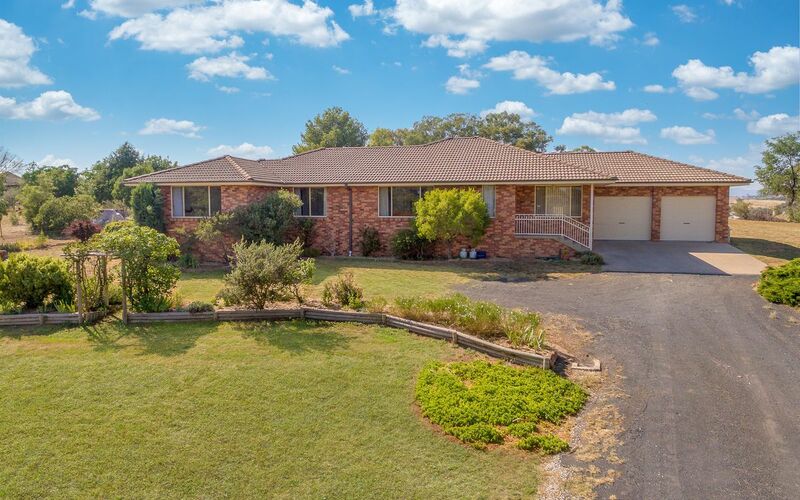 Bitumen drive to front door, with the remote double garage having undercover access. 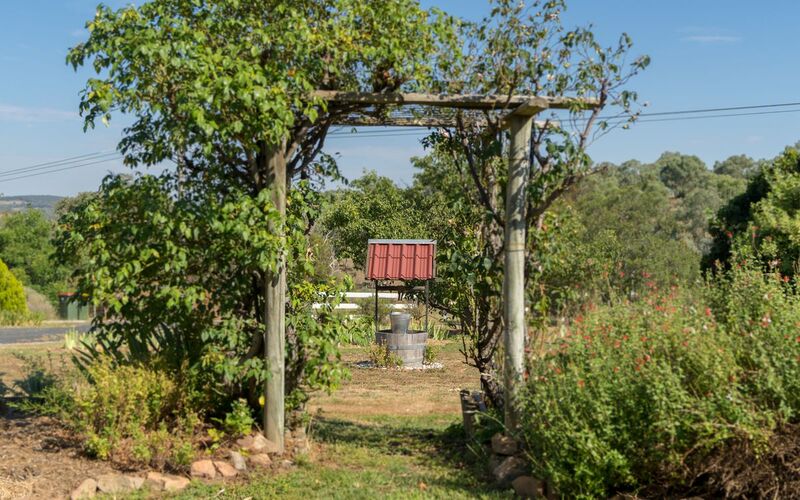 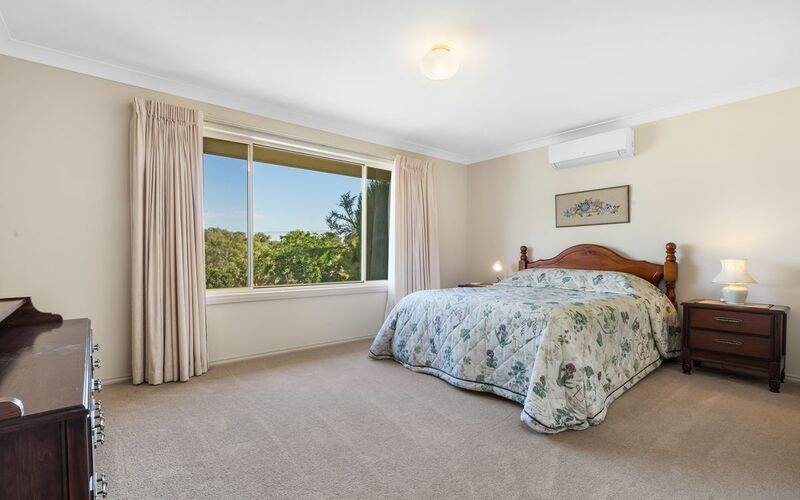 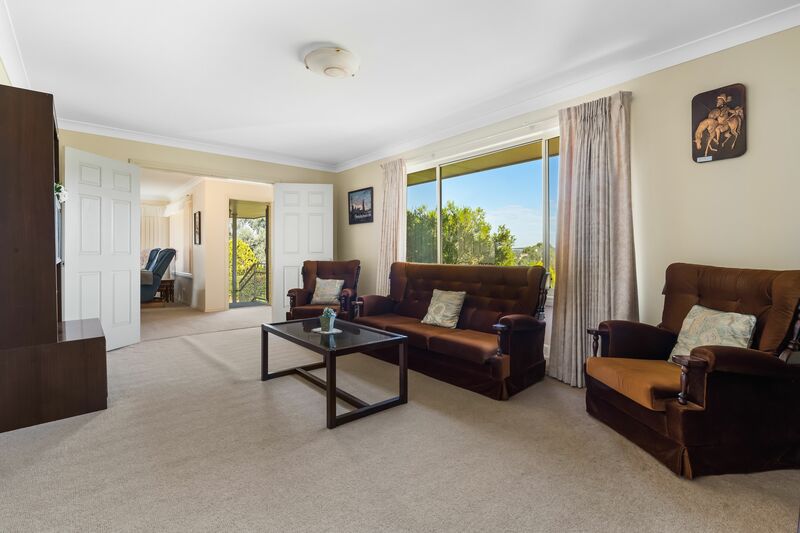 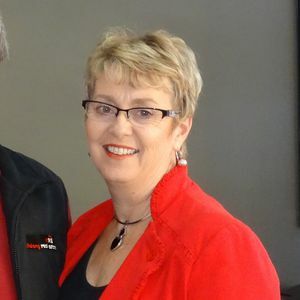 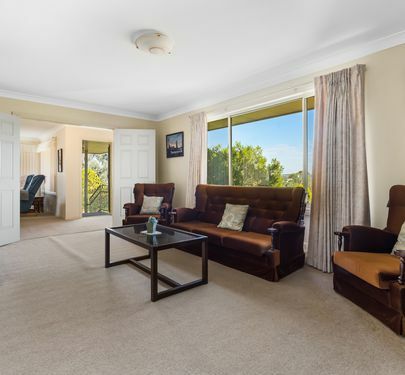 This property is fully fenced, well positioned with town water, established fruit trees and easy to maintain gardens.